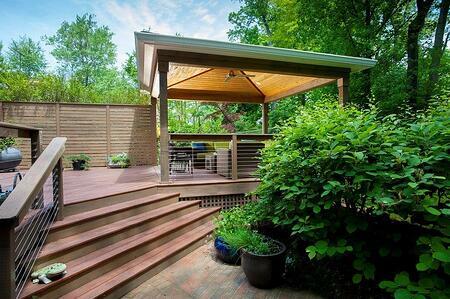 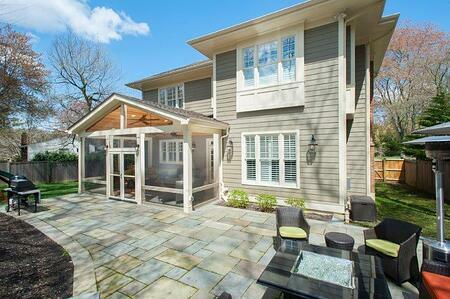 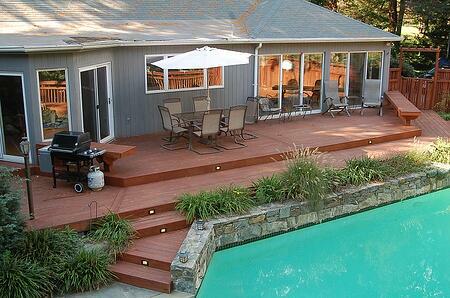 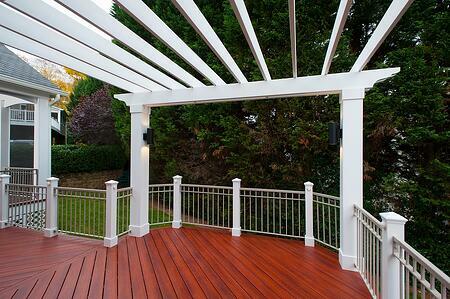 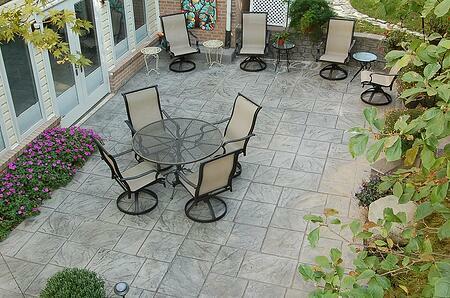 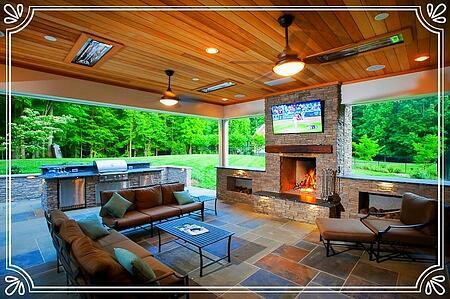 Certified Deck Contractor in Maryland, Virginia and Washington D.C. 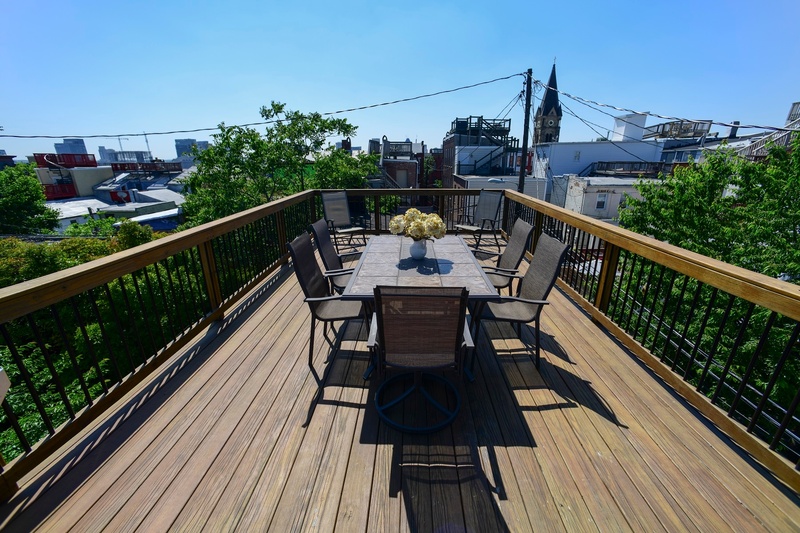 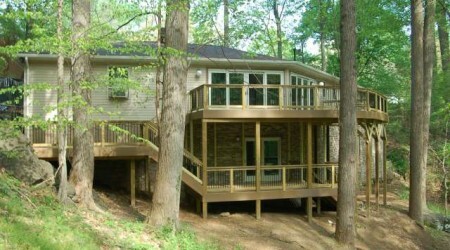 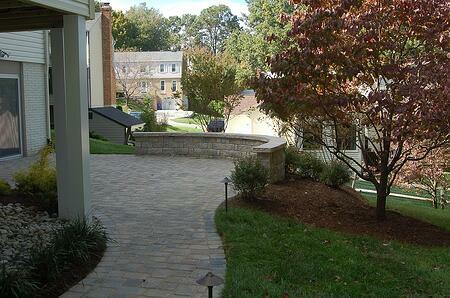 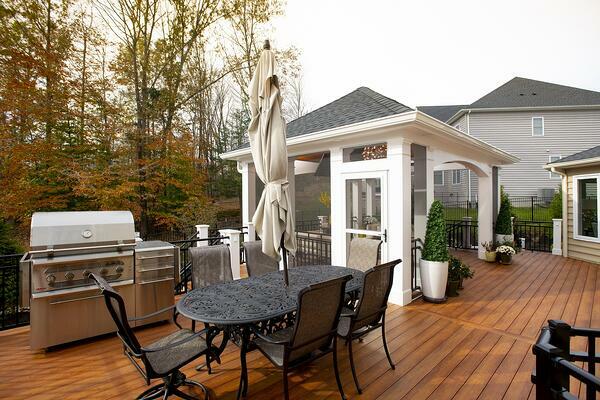 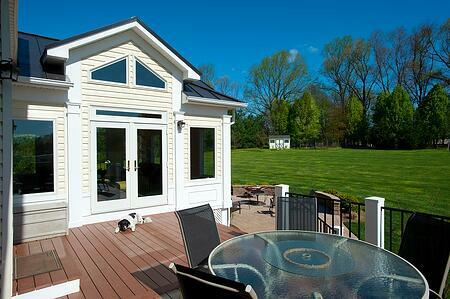 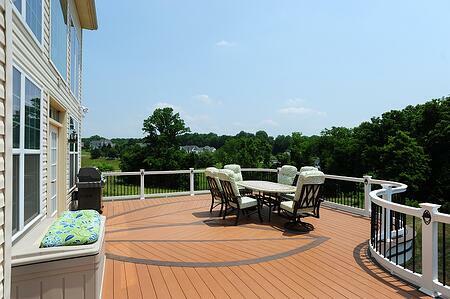 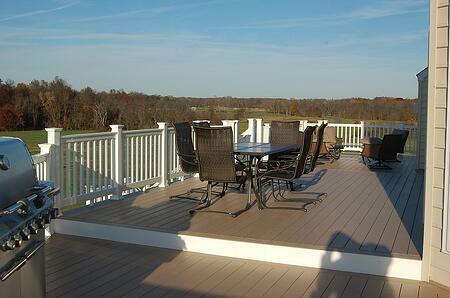 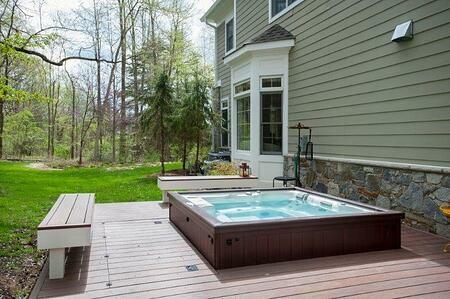 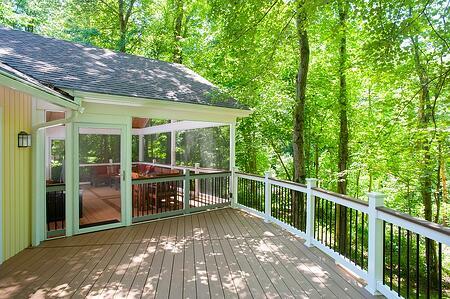 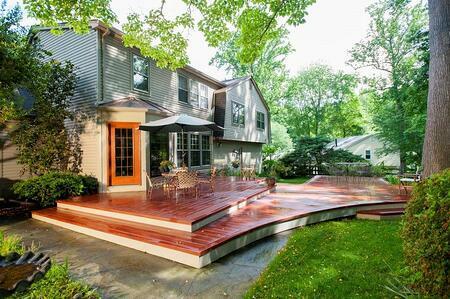 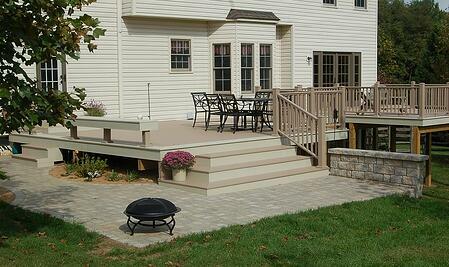 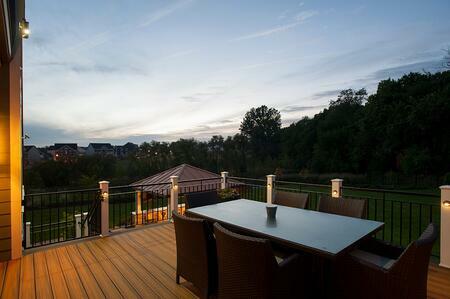 Custom Decks Designs in Maryland, Virginia and Washington, D.C. 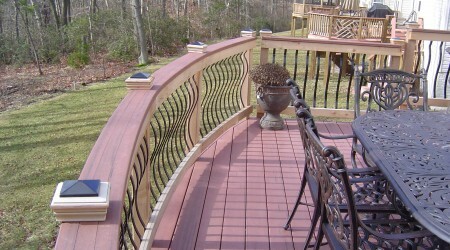 Looking to hire a reliable local deck contractor? 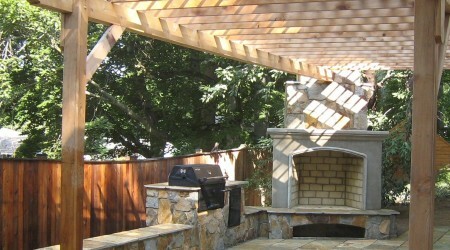 Design Builders, Inc. licensed, bonded and insured in Maryland, Virginia and Washington, D.C. Our designs are developed from scratch on a project-to-project basis, meaning no two builds are completely alike. 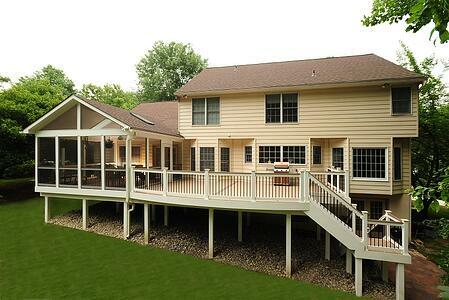 The projects you see here were overseen entirely by our experienced professionals, from permit acquisitions and inspections to the designs and construction. 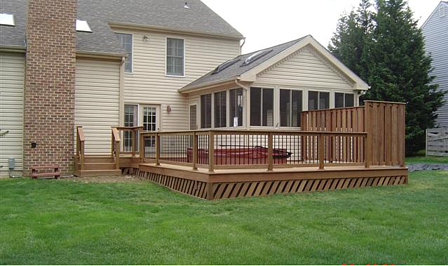 We use a slew of decking manufacturers including Zuri, WOLF, Azek, Trex, Fiberon, and TimberTech, and are trained to install these products. 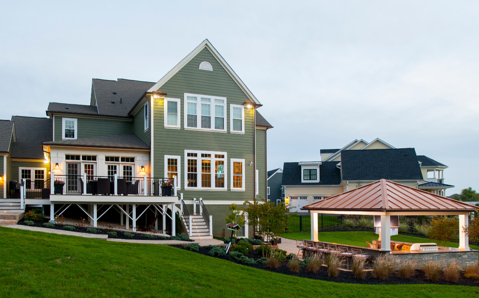 More importantly, we provide our clients with a wealth of free resources and free eBooks so they can make educated, informed decisions about their homes.